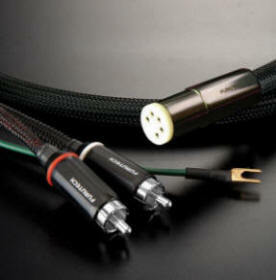 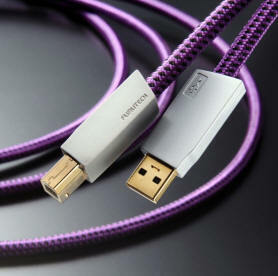 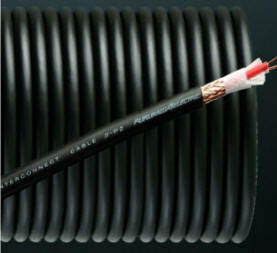 FURUTECH, founded in 1988, designs and manufactures an extraordinary range of A/V cables made with extremely high purity Furukawa PCOCC single-crystal oxygen-free copper. 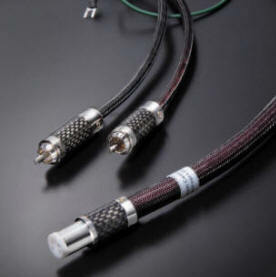 We have several complete lines of analog and digital, power and coaxial cables available in terminated and bulk quantities. 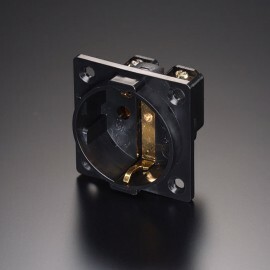 We make a wide range of highest quality OEM A/V connectors and other signal transfer parts including power, speaker, IEC and specialized Hyper Audio Quality outlet receptacles. 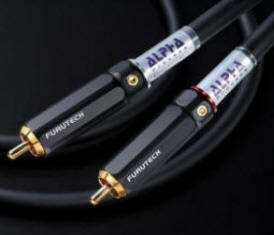 All metal components all treated with Furutech’s proprietary 2-Stage Alpha Cryogenic and Ring Demagnetization Process during manufacture that ensures the lowest achievable levels of distortion and noise. 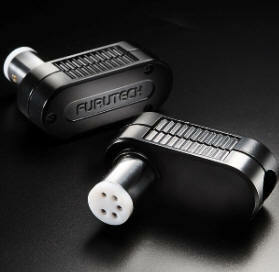 Furutech offers a full line of elegantly engineered and designed power distribution and filter components made with an attention to detail found nowhere elsewhere. 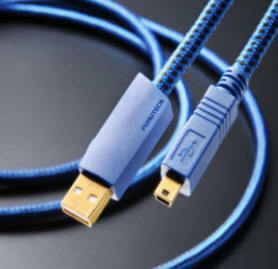 Furutech knows each and every part of the chain, no matter how small, is as important as the next, so we lavish maximum attention on all aspects of AC power transfer. 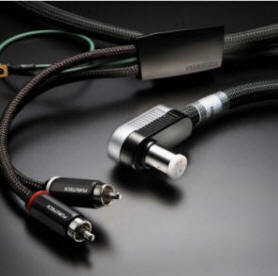 As with cables, the separate parts go through the complete Alpha Process, and also benefit from the effects of GC-303, an applied material that absorbs EMI (Electromagnetic Interference). 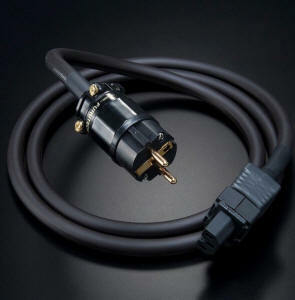 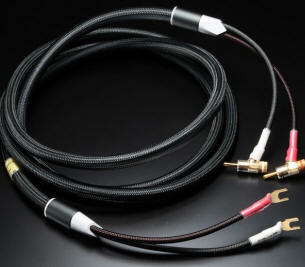 Our Reference Line of cables and interconnects also include this anti-EMI technology. 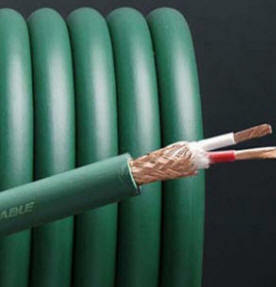 Our multistep and highly specialized techniques result in extremely low-noise, fast and undistorted signal transfer that begins with the incoming AC mains power, an important factor overlooked by many. 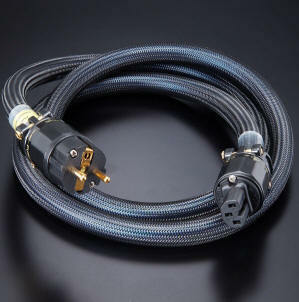 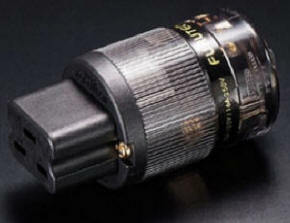 Furutech’s total awareness of the smallest details involved in optimizing AC power delivery allows our Power Distribution and Filtering components to deliver a greater sense of power, dynamics, and resolution, with cleaner, blacker backgrounds and a larger, more stable soundstage, vivid tonal colors and deeper extension at both ends of the frequency range. 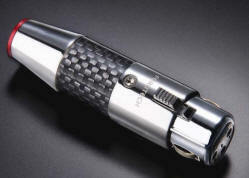 Delicacy, refinement and nuance shine through, along with micro- and macro-dynamics that leave you breathlessly engaged. 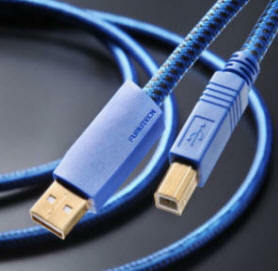 Video displays of all types exhibit greater, sharper resolution with less ghosting, color shift, “snow”, or vertical and horizontal lines. 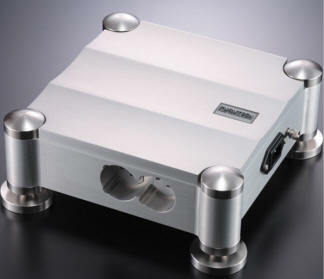 Attention to every aspect of the recording and playback chain led us to introduce the remarkable RD-2 Disc Demagnetizer, an essential component for any serious audio and video enthusiast. 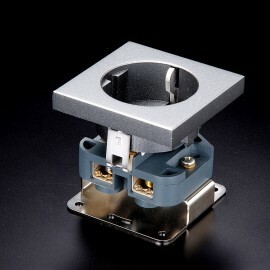 It quickly and effectively demagnetizes optical media using Ring Magnet technology that ramps the power up, then down. 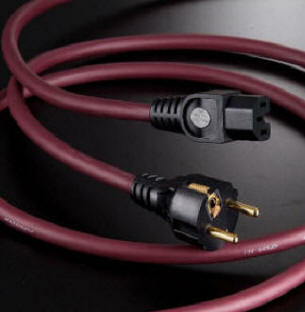 It should also be used to demagnetize connectors and cables! 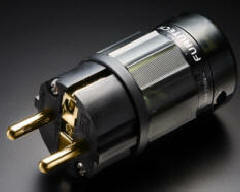 Furutech’s RWL-1 Tuning Panels are an elegant solution for graceful yet fully effective acoustic room tuning. 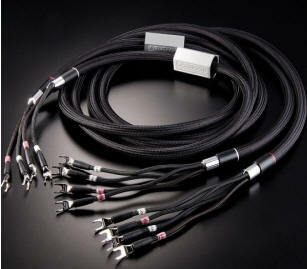 PC-2 Pure Disc Cleaner and small-particle Nano Liquid Connector Treatment are available for those perfectionists looking for the ultimate in sound and image quality. 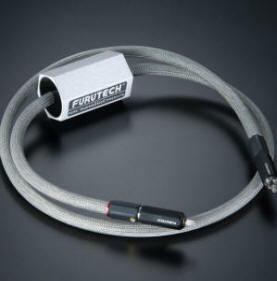 At Furutech, everyone here is passionately devoted to reaching the highest watermark in reference-grade A/V cables, OEM parts and accessories for home and car audio where Furutech maintain a very strong presence. 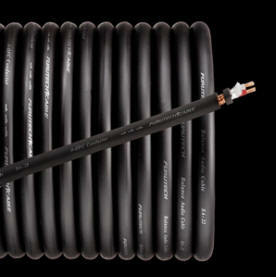 Our mission is building the absolutely best products imaginable whatever the effort involved, and offering them at a price/performance ratio that deeply satisfies every purchaser. 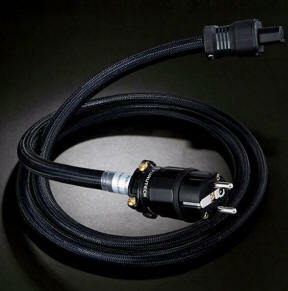 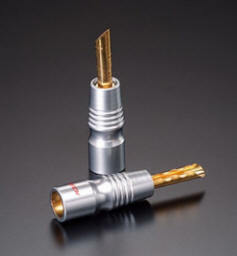 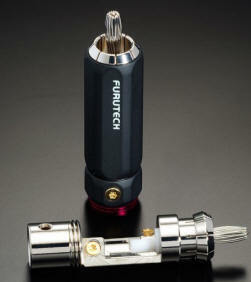 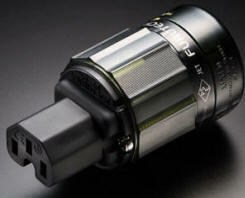 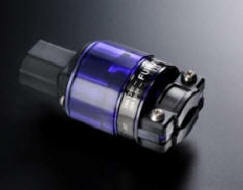 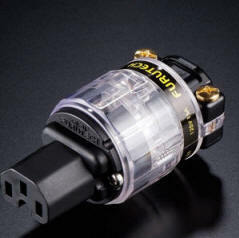 Furutech’s Pure Transmission Design Concept improves every element of signal transmission, from the AC to the speaker. 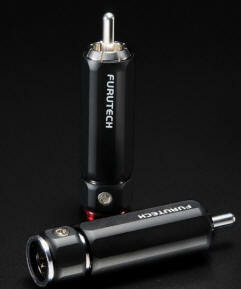 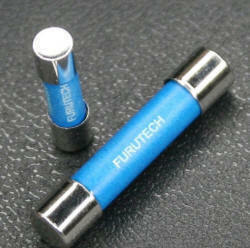 FURUTECH - The“Pure Transmission”Concept * Hyper-pure and non-magnetic materials. 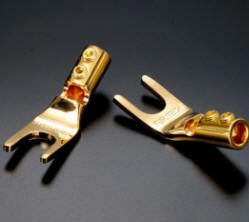 * A special plating process. 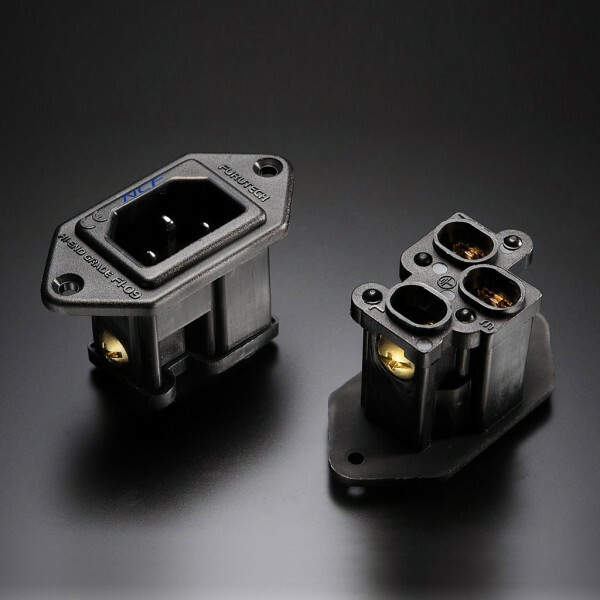 * A hyper precision manufacturing process. 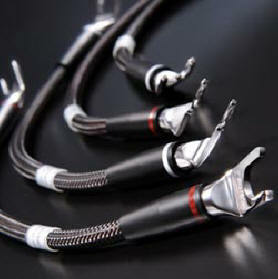 * Treatment with special 2-Stage α Alpha Super Cryogenic and Demagnetizing ProcessMake a More Powerful Connection with Furutech!※PCOCC is the trademark of the FURUKAWA ELECTRIC Co., Ltd. ※TEFLON is the trademark of the DUPONT Corporation※FURUTECH reserves the right to change the products specification without prior notification. 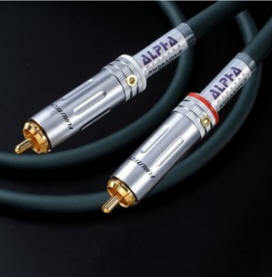 • α (Alpha) Pure copper Rhodium plated Conductor • Nylon/fiberglass body incorporating nano sized ceramic particles for absorption of vibration resonance.• Multi layered nonmagnetic stainless steel and carbon fiber housing and incorporating acetal copolymer. 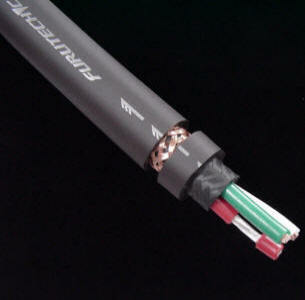 The best of damping and insulation materials forimprovements in frequency extension and tonal quality..• Specified for cable diameters from 6mm to 20mm• Dimensions: Body length 56.8mm x 40.5mm diameter x 96mm overall length• Metal cable clamp for improved grip and reduction of mechanically and electrically induced distortion.Piezo Ceramic Series Connectors • A Furutech First!Furutech’s Pure Transmission FI-50 Piezo Ceramic series connector bodies and housings feature several breakthrough construction techniques. 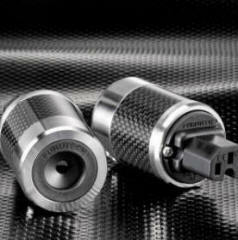 A multilayer nonmagnetic stainless steel and carbon fiber shell incorporates a special damping and insulating acetal copolymer. 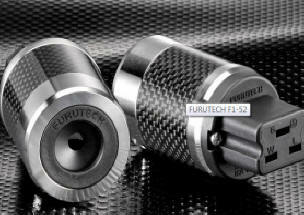 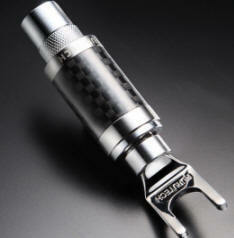 Furutech settled on stainless and carbon fiber for the outer housing after extensive listening sessions with Japanese industry figures and audiophiles. 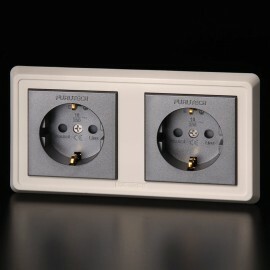 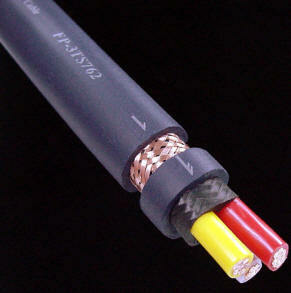 The body of the connectors combines two “active” materials: Nano-sized ceramic particles and powdered carbon. 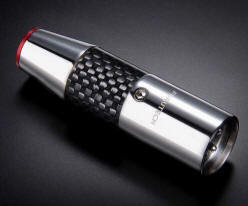 (Only nano-sized ceramic particles effectively couples with carbon powder.) 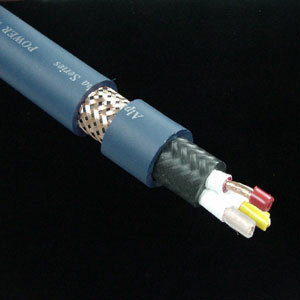 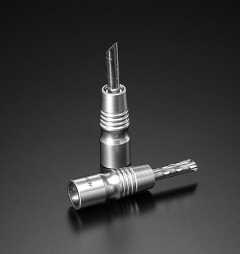 Nylon and fiberglass are incorporated as well forming an extremely effective, well damped, mechanically and electrically nonresonant connector body. 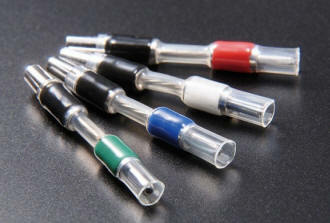 That’s correct, they’re electrically damped as well. 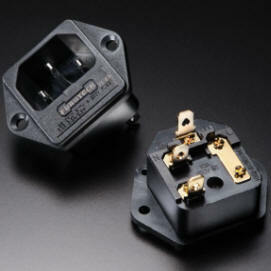 Piezoelectric effects are the key. 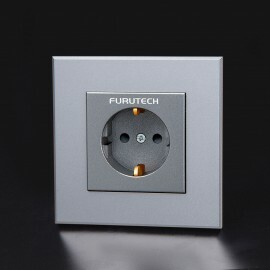 Furutech’s breakthrough in design and materials is based on employing nano-sized polycrystalline ferroelectric ceramic particles exhibiting electro-generative properties; mechanical pressure creates an electrical charge forming a bridge between electrical and mechanical oscillation. 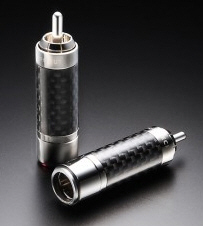 Carbon powder exhibits thermal-conductive characteristics that interact with the charged ferro-ceramic particles converting their energy into heat that’s conducted away and released from the surface of the connector body! 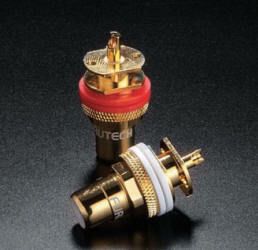 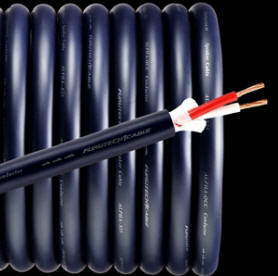 These carefully chosen and tested “active” materials mechanically and electrically damp the connector and receptacle as they “interconvert” thermal, mechanical, and electrical energy for the finest Furutech Pure Transmission signal imaginable. 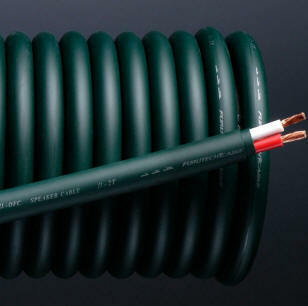 Type: 2-pole+earth Rating:16A 250V AC • α (Alpha) Pure copper Rhodium plated Conductor • Nylon/fiberglass body incorporating nano sized ceramic particles for absorption of vibration resonance.• Multi layered nonmagnetic stainless steel and carbon fiber housing and incorporating acetal copolymer. 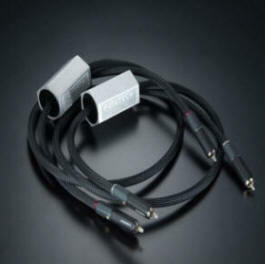 The best of damping and insulation materials for improvements infrequency extension and tonal quality..• Specified for cable diameters from 6mm to 20mm• Dimensions: Body length 56.8mm x 40.5mm diameter x 96mm overall length• Metal cable clamp for improved grip and reduction of mechanically and electrically induced distortion.Piezo Ceramic Series Connectors • A Furutech First!Furutech’s Pure Transmission FI-50 Piezo Ceramic series connector bodies and housings feature several breakthrough construction techniques. 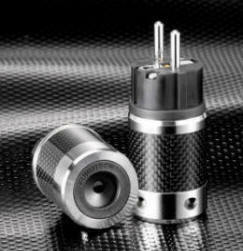 A multilayer nonmagnetic stainless steel and carbon fiber shell incorporates a special damping and insulating acetal copolymer. 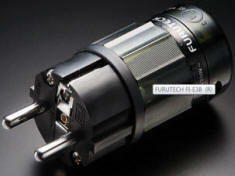 Furutech settled on stainless and carbon fiber for the outer housing after extensive listening sessions with Japanese industry figures and audiophiles. 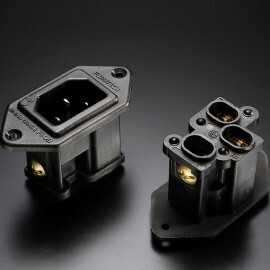 The body of the connectors combines two “active” materials: Nano-sized ceramic particles and powdered carbon. 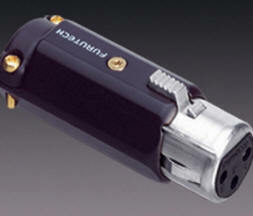 (Only nano-sized ceramic particles effectively couples with carbon powder.) 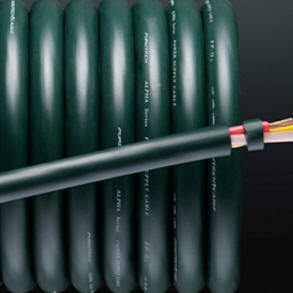 Nylon and fiberglass are incorporated as well forming an extremely effective, well damped, mechanically and electrically nonresonant connector body. 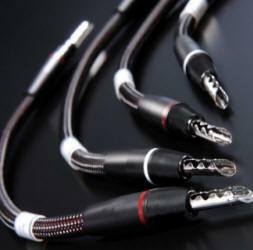 That’s correct, they’re electrically damped as well. 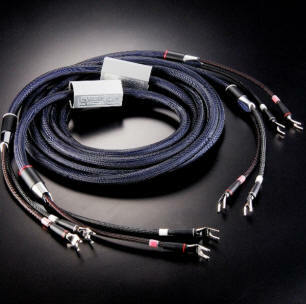 Piezoelectric effects are the key. 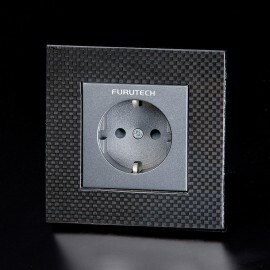 Furutech’s breakthrough in design and materials is based on employing nano-sized polycrystalline ferroelectric ceramic particles exhibiting electro-generative properties; mechanical pressure creates an electrical charge forming a bridge between electrical and mechanical oscillation. 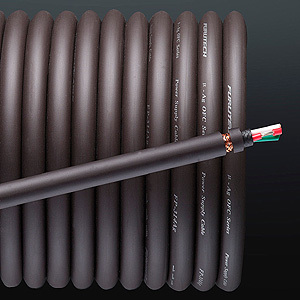 Carbon powder exhibits thermal-conductive characteristics that interact with the charged ferro-ceramic particles converting their energy into heat that’s conducted away and released from the surface of the connector body! 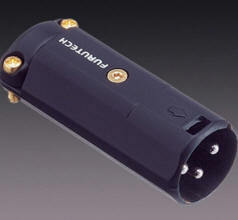 These carefully chosen and tested “active” materials mechanically and electrically damp the connector and receptacle as they “interconvert” thermal, mechanical, andelectrical energy for the finest Furutech Pure Transmission signal imaginable. 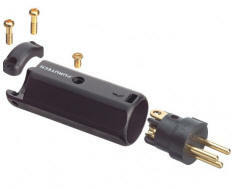 ITEM N° 2403010 Distributore di alimentazione – 6 prese Schuko – portata 2500 W – contenitore in alluminio speciale per isolamento RFI ricoperto internamente in CG-303 contro le interferenze elettromagnetiche – cablaggio in FURUTECH μ-14 e prese a contatti connettori “Eutetic” Brass (Alpha) dorati. GC-303 EMI-Absorbing Internal Coating. 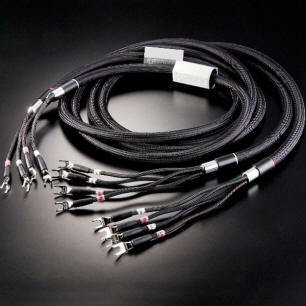 Total Attention to Detail and Build Quality Many A/V enthusiasts go to great lengths to carefully set up major system components, but pay little attention to the source, the AC power. 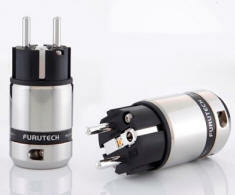 Furutech knows that each and every part of the chain is as important as the next, so maximum attention is lavished by Furutech on all aspects of AC power transfer. 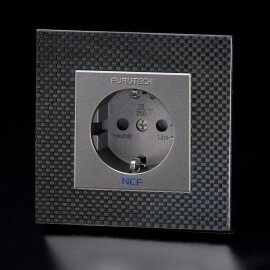 ITEM N° 2403020 Distributore di alimentazione – 8 prese Schuko – portata 2500 W con protezione da sovraccarico – contenitore in alluminio speciale per isolamento RFI ricoperto internamente in CG-303 contro le interferenze elettromagnetiche (EMI) – doppio filtro EMI- cablaggio in FURUTECH μ-14 e prese a contatti “Eutetic” Brass (Alpha) dorati. 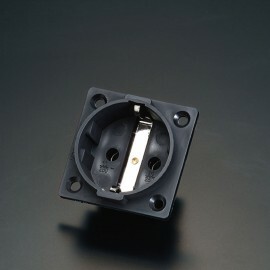 ITEM N° 2403030 Distributore di alimentazione di riferimento – 6 prese Schuko – portata 2500 W – contenitore in alluminio speciale lavorato dal pieno per isolamento RFI e ricoperto internamente in CG-303 contro le interferenze elettromagnetiche – cablaggio in FURUTECH μ-22 e prese a contatti “Eutetic” Brass (Alpha) rodiati. 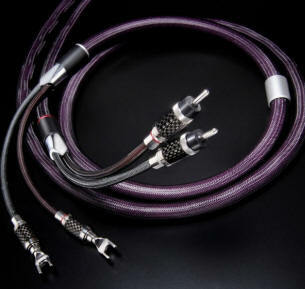 Top of the line double-shielded α (Alpha)-OCC conductor interconnects, power cords and digital cables featuring extraordinary build quality and Formula GC-303 antimagnetic EMI-absorbent modules surrounding the cable offering greater resolution, more powerful dynamics, and virtuoso performances from all your components. 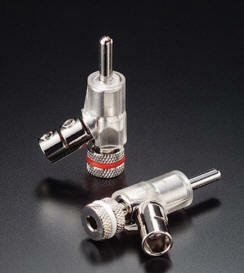 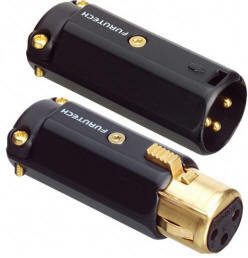 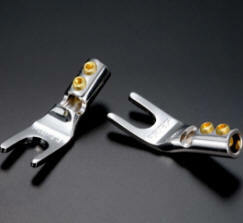 All connectors are rhodium-plated for optimal signal transfer." 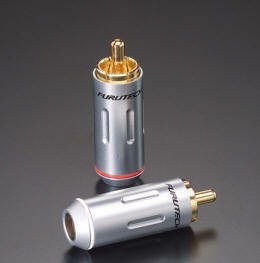 Furutech might rightly be thought of as WBT's elder Japanese brother. 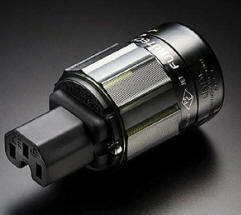 Elder and bigger ... 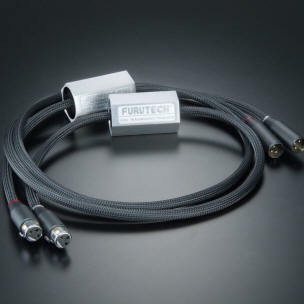 Shielding from and against noise pollution in cables has become more important than ever - and Furutech has developed a very powerful yet elegant antidote … Bravo." 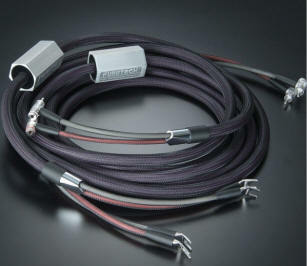 Accessorio per eliminare le cariche elettrostatiche – 10 secondi di trattamento eliminano qualsiasi carica elettrostatica da LP, CD, DVD - utilizzabile anche su connettori, cappe per giradischi, cavi e qualsiasi cosa possa caricarsi elettrostaticamente – funziona con 4 batterie AAIl Destat II di Furutech è facile da usare e in in pochi istanti elimina la polvere e la carica statica dai supporti Audio-Video. 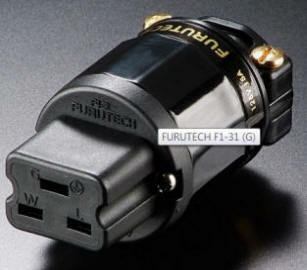 Il trattamento di Furutech Destat II è utile anche per altri componenti. 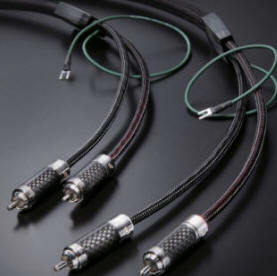 Per esempio nei cavi di alimentazione ed interconnessione, soggetti a cariche elettrostatiche, ed utilizzando il Destat II possiamo eliminarle. 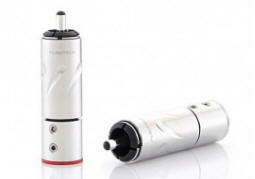 Piccolo ed efficiente, il Destat II ha una batteria ricaricabile ed è facilmente utilizzabile con una sola mano. 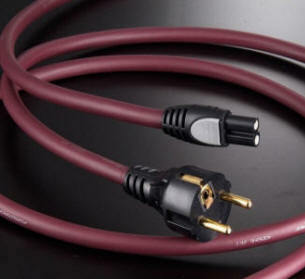 Le cariche elettrostatiche sui supporti analogici ed ottici (LP, CD e DVD) possono generare disturbi alla riproduzione decisamente udibili Per eliminarli basta posizionare il disco sul Destat II e premere un tasto. 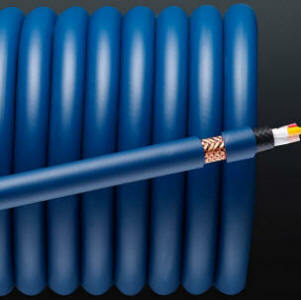 Mentre il Destat II genera un flusso di ioni (rilasciando, con giusto equilibrio, ioni positivi e negativi) che elimina l'elettricità statica, un potente ventilatore rimuove la polvere.